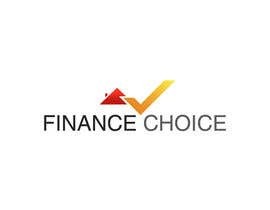 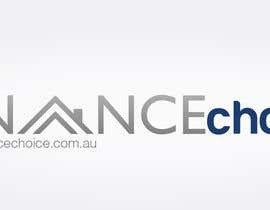 Finance Choice is a lending business specialising in home loans, personal loans, car loans and commercial loans. 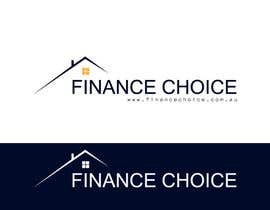 The business requires a new logo, it must be modern and appealing. 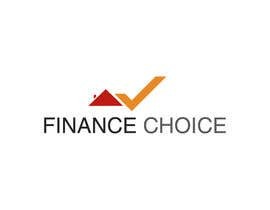 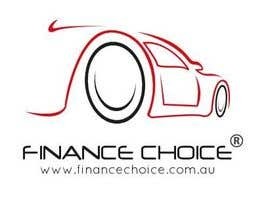 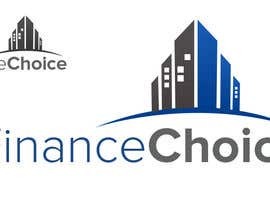 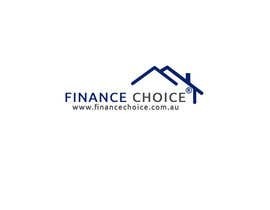 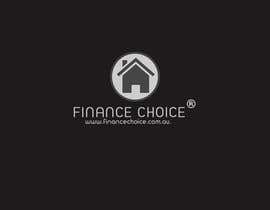 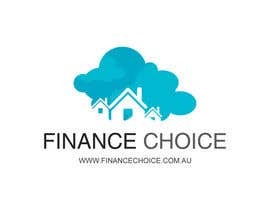 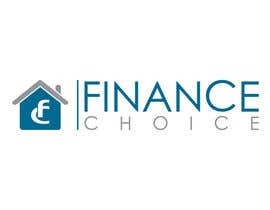 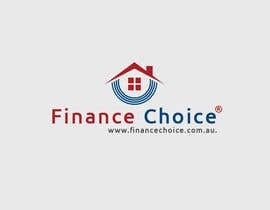 Also the website should be displayed within or underneath the logo, the website is www.financechoice.com.au. I will require the finished image in .png format with the ® symbol and without. 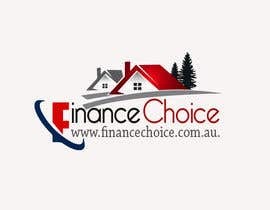 Please check this entry #113 . 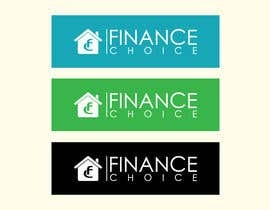 Still i have more ideas.. i can provide more if u like my previous work...& pls rate #68 , #69 , #70 , #71 , #72 thank u! 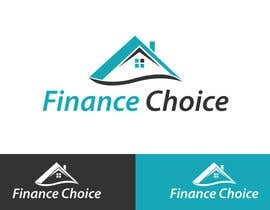 please rate #40 , thanks!